Video: How to Upload Your Data to Our Map! 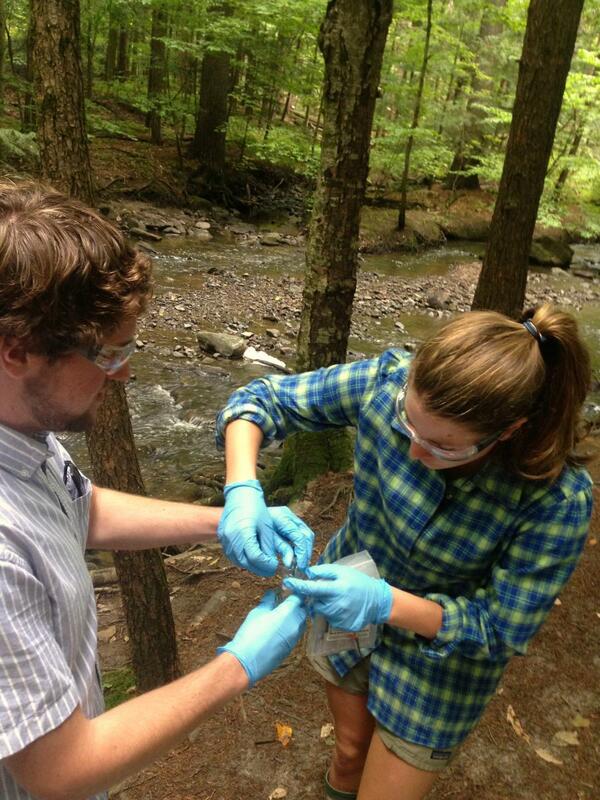 Each spring and fall, UVM Watershed Alliance runs the Stream Monitoring and Stewardship Program (our most popular!). Our trained interns (also called Watershed Educators) from the University of Vermont visit schools across the state and lead classroom watershed lessons and stream monitoring field trips, and help develop community outreach project. 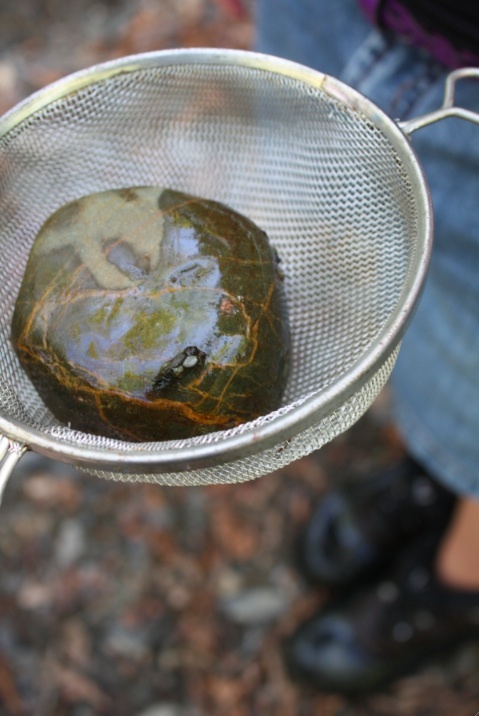 Typical programs consist of one 2-hour classroom session followed by one or two 4-hour field trips where students get to participate in local stream monitoring. After monitoring, students prepare and implement a community outreach project (time commitment varies depending on scope of project).